As appeared previously, Dante is getting another weapon as the Cavaliere R; a bladed bike that can be used for attacks. Nero can utilize a heap of various arms in the game, called Devil Breakers, and Capcom unveiled a new Devil Breakers for nero, including a Mega Buster from Mega Man. See trailer below. Devil May Cry 5 Deluxe Edition costs $70 USD. 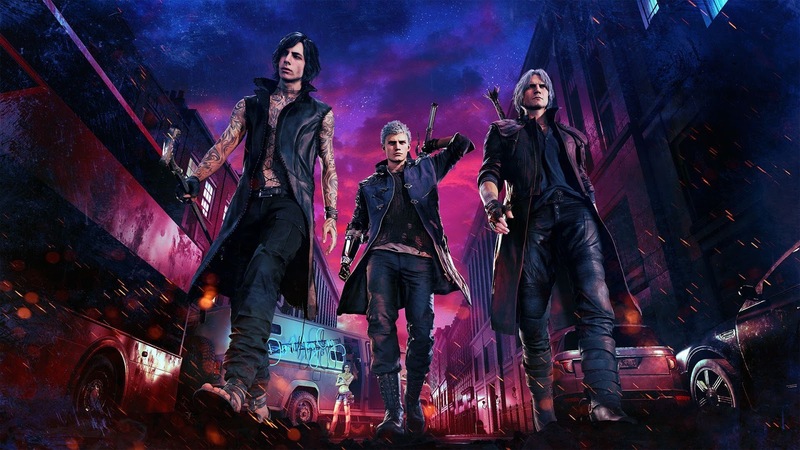 Devil May Cry 5 comes out for PS4, Xbox One, and PC on March 8, 2019.